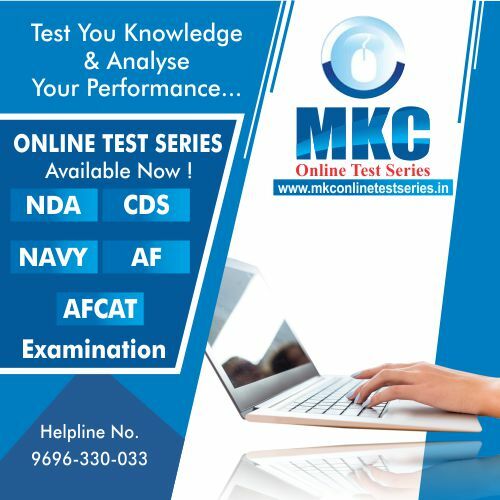 Career in defence sector is highly cherished and acclaimed goal of many aspirants which is both challenging and rewarding in terms of growth as well as job satisfaction to clear officer level any exam in defence sector it is mandatory to qualify SSB interview for that candidate must need Best SSB Coaching, if you are living in Allahabad or in nearby areas then you must be looking for Best SSB Coaching in Allahabad. As Allahabad is East Selection Centre of Indian Army Selection Board. 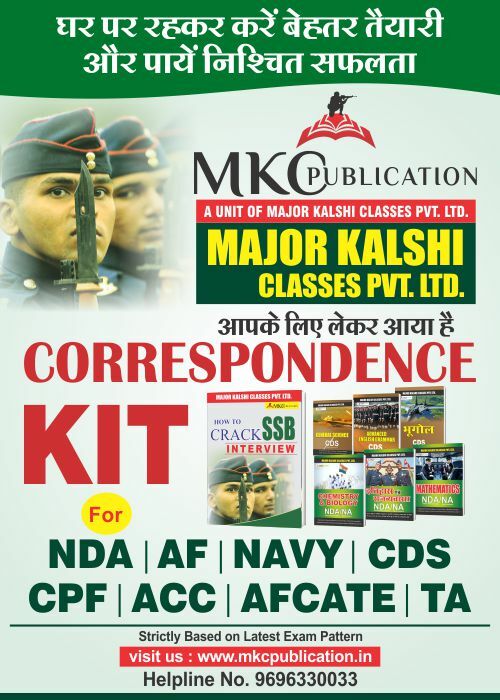 In Allahabad you can find numerous coaching classes for SSB training interview and defence education but the best SSB coaching in Allahabad is Major Kalshi Classes Pvt. Ltd. 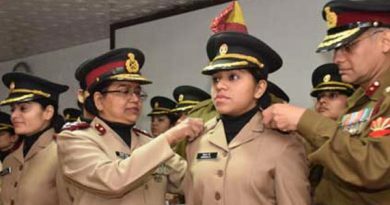 According to Wikipedia SSB is defined as, It is the selection board which conduct personality and Intelligence Interview spread over 5 to 6 days which scientifically analyses each candidate’s potential and compatibility for commission into the any of the three wing of armed forces of India i.e. Indian Army, Indian AirForce and Indian Navy. 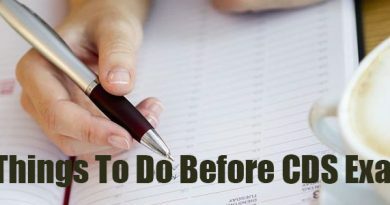 Complete 5 to 6 days procedure is called as SSB interview. Manasa- Observing how one utilizes his mental faculties. Vacha- Listening to his conversation. Karmana-watching how he performs on the Ground. 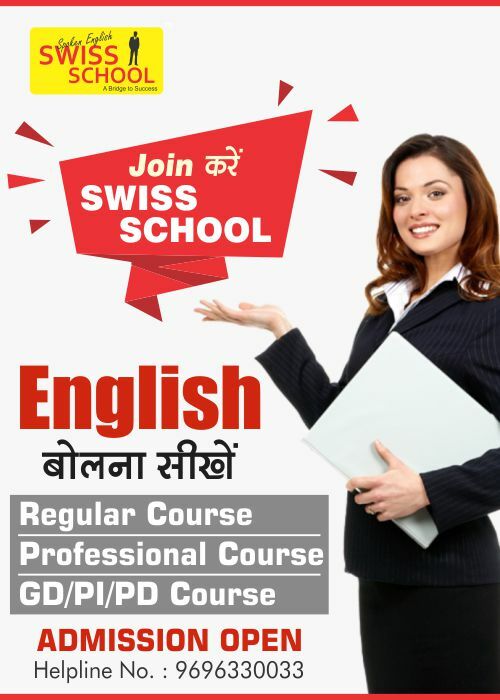 Every year Major Kalshi Classes Pvt. Ltd. gave prestigious result. 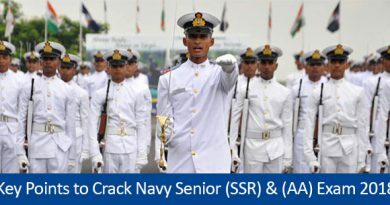 Selection of many candidates in SSB is our quality along with SSB interview we also focus in written exam like for NDA (National Defence Academy)/ CDS (Combine Defence Service) / OTA (Officers Training Academy) / AFCAT (Air Force Common Entrance test ) / CAPF (Assistant Commandant) / TA (Territorial Army) and other written examinations for entry in defence as commissioned and non-commissioned officer.